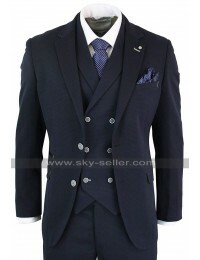 For the grand entry at any event and gathering, try this royal class three piece suit. 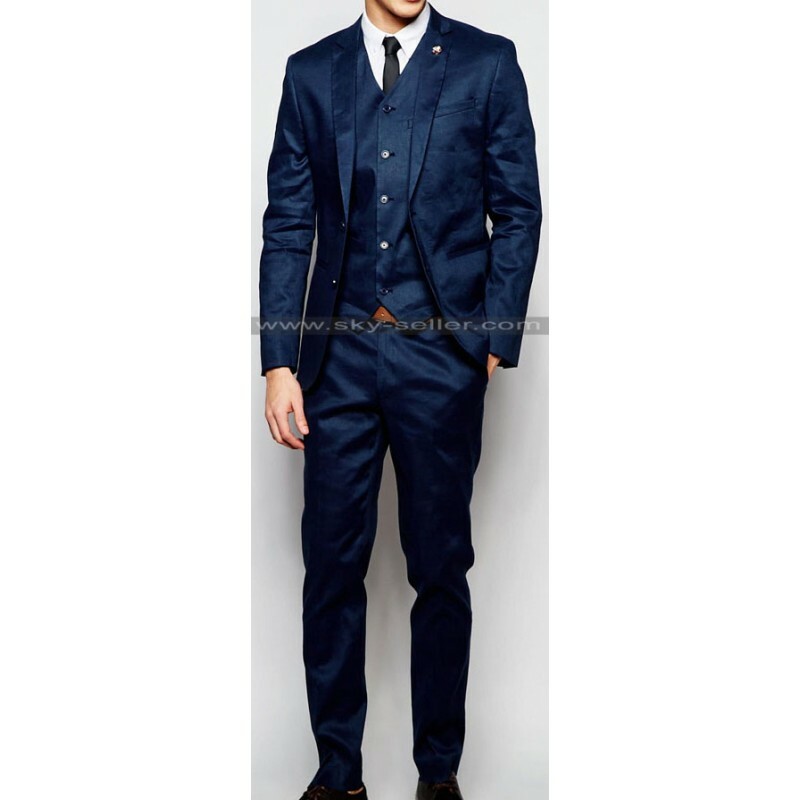 This Suit will make you the center of attention at any event. 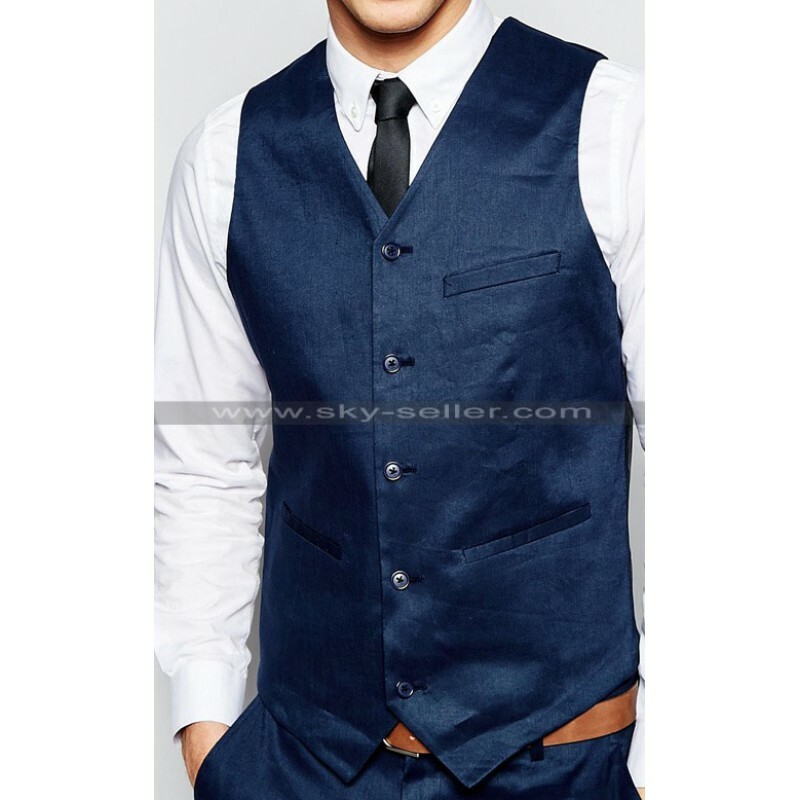 This Men’s skinny fit suit is made from top quality Linen blended woven fabric. 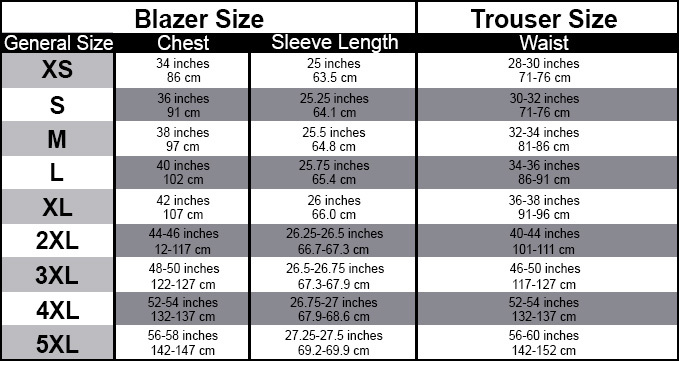 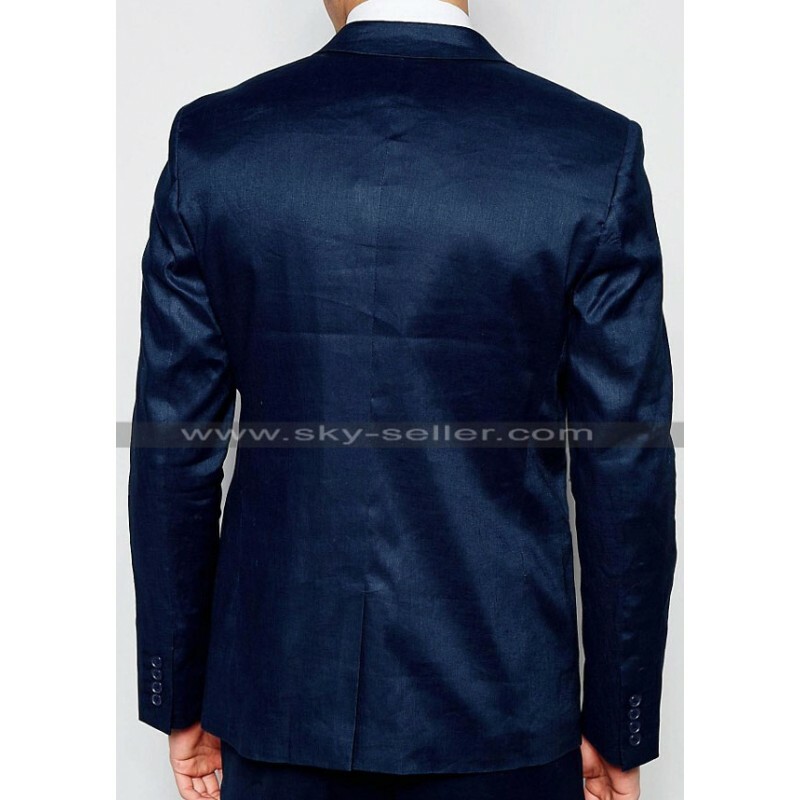 The fabric of this suit is highly comfortable and durable. 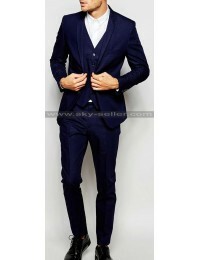 This Men’s Skinny fit suit comes in sparkling Navy color. The suit is extremely stylish and fashionable and you can wear this suit without a jacket in summer seasons and with jacket in winter season. 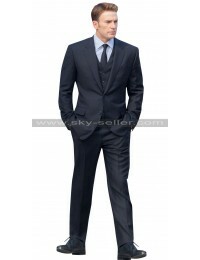 The suit jacket has a peak lapel collar, front button closure, one welt pocket and two waist pockets. 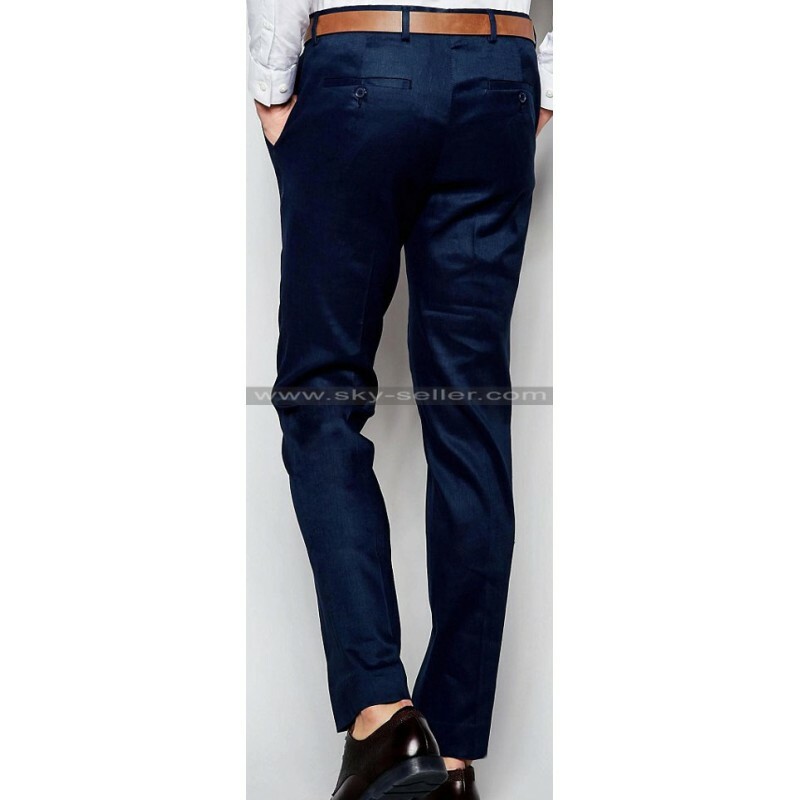 The matching trouser has two back pockets and two front slanted pockets. 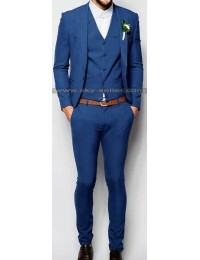 This is your all season suit. 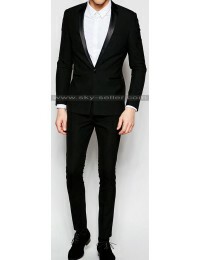 Order this high class suit right now and make your own style and fashion statement.